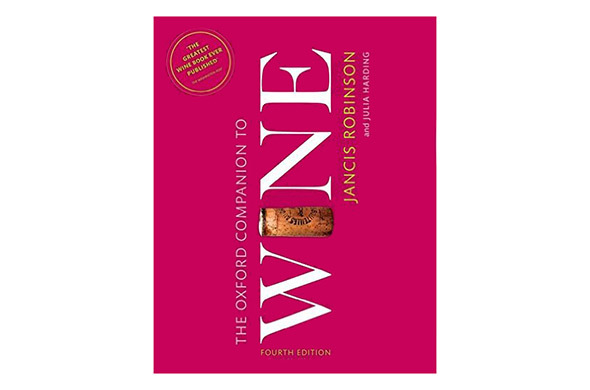 Thomas Jefferson and Louis Pasteur are among the famed figures whom the 'Oxford Companion to Wine' includes in its many pages. The Oxford Companion to Wine is perhaps the greatest book on the topic in English. The title sounds serious. At six pounds, the book feels heavy, and many of its entries involve fine points of plant biology or winemaking practice. Weighty as it is in all respects, the newly issued fourth edition of the Oxford Companion is also engagingly written and filled with great personalities, from politicians such as Thomas Jefferson to biologists such as Louis Pasteur and producers like Louis Roederer, who created Cristal Champagne. As the book observes at one point, "One of the attractions of the wine trade is the people. It has long attracted a wide range of individualists who, if they were not interesting or amusing before they or their visitors have tasted their wares, seem so afterwards." Below are ten personalities who make their way into the Oxford Companion's pages. Dionysius, the classical god of wine, is often depicted with grapes and a cup. In Greek mythology, he was a wild personality who threatened social order, but the Romans sanitized him into the more jovial Bacchus. 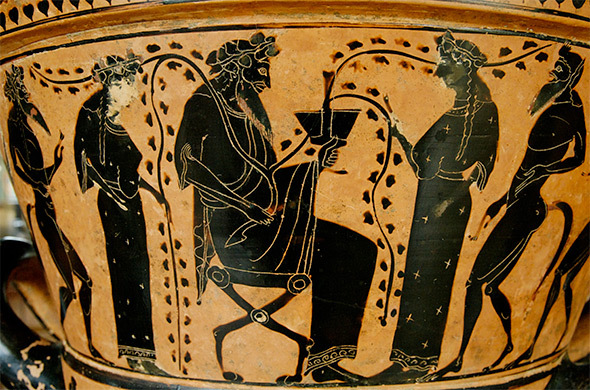 In one myth related in the Oxford Companion, Dionysius teaches the secret of winemaking to the peasant Icarius and his daughter Erigone, who had hosted him as a guest. Icarius shared some wine with a group of shepherds who, suffering from the aftereffects, thought he had tried to poison them and clubbed Icarius to death. Erigone hung herself in despair when their dog Moera showed her where her father was buried. But then Icarius became the star Boötes, his daughter the constellation Virgo, and Moera was turned into Sirius, the dog star. Boötes rises in the fall at the time of the harvest. Monks helped spread winemaking throughout Europe and the Americas and for hundreds of years were winemakers, wine traders and vineyard laborers. Dom Pérignon is the most famous member of this clerical legion. 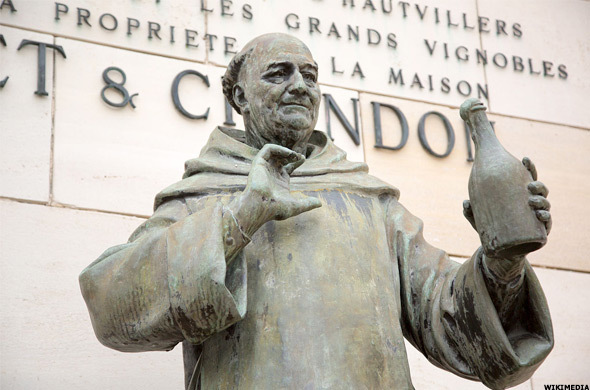 His name adorns a famous Champagne, and legend has it that he invented the bubbly beverage. The legend is false. Pierre Pérignon arrived at the Benedictine Abbey of Hautvillers in the region of Champagne in 1668 and as the abbey's bursar oversaw its making of still wines, the only ones possible in an era when glass bottles were generally not strong enough to withstand the pressure of sparkling wine. The Champagne of the era was still an elite product favored by the nobles of Versailles and in London. An innovator and experimenter, Dom Pérignon was one of the first winemakers to blend wine from many different vineyards to achieve a more uniform product. The legend of his inventing Champagne likely spread only after his death in 1715. 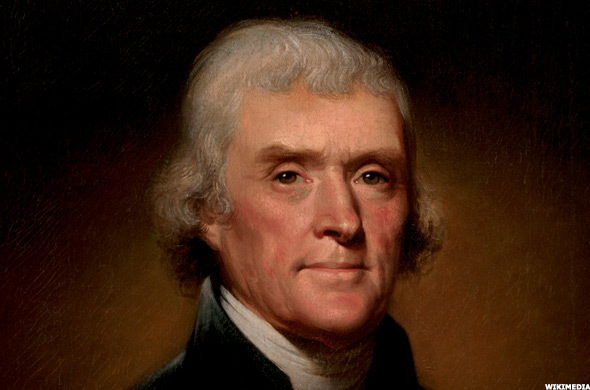 The author of the Declaration of Independence and the third U.S. president, Jefferson was a serious wine aficionado. "Good wine is a daily necessity for me," he once wrote, which was a serious understatement. As ambassador to France form 1784 to 1789, he visited the major wine regions of France, Germany and Italy, and his cellar at the White House featured the best wines from those regions. Jefferson's attempts to produce wine at his estate at Monticello were less successful, but the Oxford Companion writes, "He became the great patron of the idea that the U.S. should be a wine-growing nation," a dream that took almost two centuries to achieve. Busby is the foundational figure in the history of Australian wine. Born in Edinburgh, Scotland in 1801, he spent several months studying grape-growing and winemaking in France when he was in his early 20s and based on that experience wrote his first book, Treatise on the Culture of the Vine. He moved to Australia in 1824 and six years later published a second book, A Manual of Plain Directions for Planting and Cultivating Vineyards and for Making Wine in New South Wales. In 1831, he returned to England and during a four-month tour of Europe vineyards amassed a collection of hundreds of vine cuttings that he brought back to Australia. Some important types of Australian Chardonnay and Shiraz trace back to those cuttings. The Champagne company takes its name from the man who ran it from 1833 until his death in 1870. During his lifetime, imperial Russia became a major market for Roederer, and in 1876 Tsar Alexander II commissioned the company to make a personal cuvée in clear glass crystal, an ultraluxury product that was named Cristal. The Russian Revolution meant the loss of Roederer's main export market, buy Camille Orly-Roederer, the widow of Louis's great nephew, responded by buying up vineyards in Champagne and in 1924 reintroduced Cristal. Such canny moves have helped the house stay independent while many of its rivals have been snapped up by large companies, notably LVMH Moët Hennessy, whose CEO Bernard Arnault oddly does not rate his own entry in the Oxford Companion. 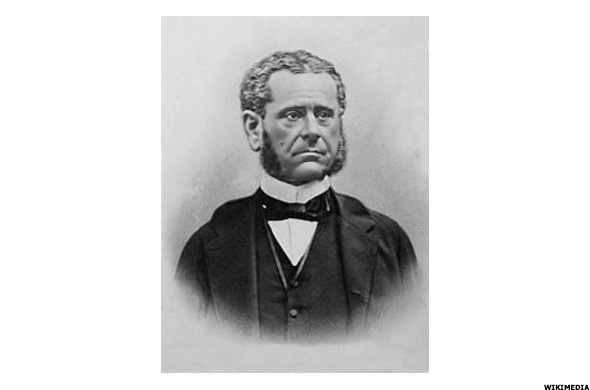 Thomas Volney Munson was the unlikely savior of the European wine industry in thhe 19th century. Born in Astoria, Ill. in 1843, he became fascinated by America's wild vine species in his 20s and visited 40 states to collect specimens. He settled on the Red River near Denison, Tex. in 1876 and developed a vineyard and nursery business, ultimately producing about 300 grape varieties by cross-breeding local species. 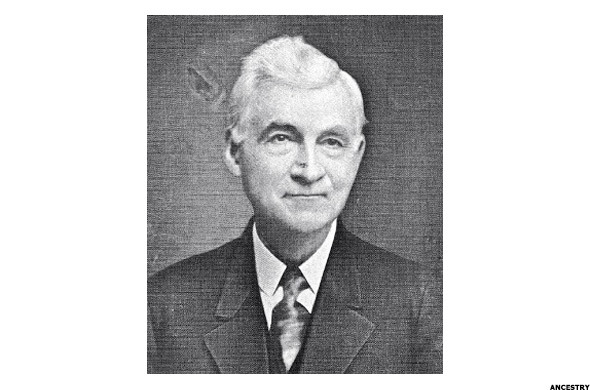 Upon learning that a small insect called phylloxera was destroying vineyards all over Europe, Munson began grafting European vines on rootstock of American grape species, which are resistant to the insect depredations and communicated the results of his research to French viticultural experts. As a result, French growers in the 1880s and 1890s imported American species for use as rootstocks, a solution that was adopted throughout Europe and over time in much fo the wine-growing world. 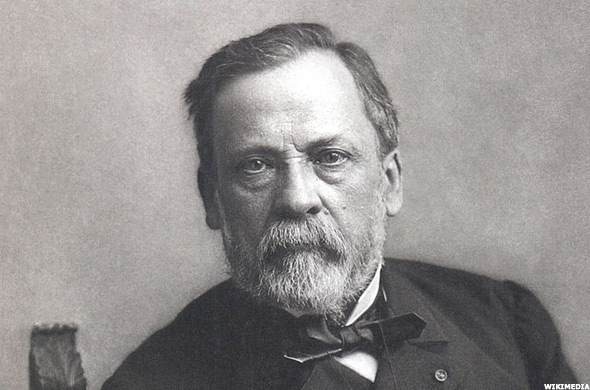 Louis Pasteur was not only the inventor of the process for preserving milk that now bears his name and first person to develop vaccines for rabies and anthrax. He was also the first to understand that alcoholic fermentation was not spontaneous but instead the product of a living agent consuming sugar as a nutrient and giving off alcohol and carbon dioxide in the process. He also deduced that wine, like other foods, spoils because of the actions of microorganisms, an insight with profound scientific implications, as Pasteur himself wrote: "When one observes beer and wine experiencing fundamental changes because these liquids have given asylum to microscopic organisms which were introduced invisibly and fortuitously to them, where they since proliferated, how could one not be obsessed by the thought that similar things can and must sometimes happen to humans and animals." Bordeaux oenologist Emile Peynaud had a profound influence on winemaking around the world in the second half of the 20th century. Peynaud sought to understand every aspect of the winemaking process from the vineyard to bottling. 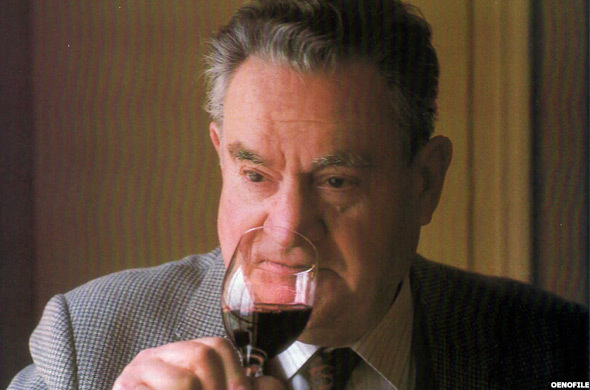 He spread his ideas not just as a consultant to dozens of wineries around the world but also as writer of rare elegance and persuasive ability, and his books Knowing and Making Wine and The Taste of Wine: The Art and Science fo Wine Appreciation, are still classics many years after their publication. Jess Jackson became a billionaire by creating the Kendall-Jackson brand of wines. 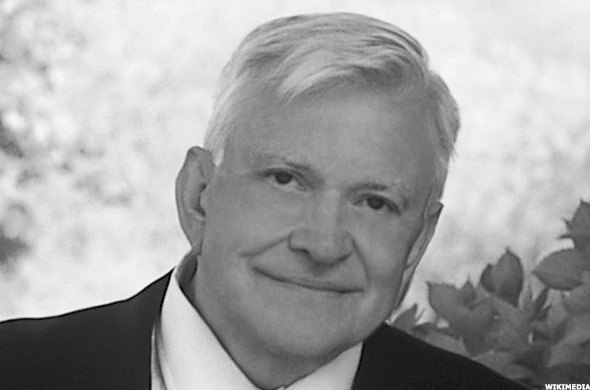 Born in San Francisco in 1930, Jackson was a successful trial lawyer when he and his then-wife Jane Kendall Jackson bought a pear and walnut ranch as a weekend retreat. Jackson planted grapes but had trouble selling them and so moved on to wine. Instead of focusing on pleasing wine critics, Jackson tried to make crowd pleasers and succeeded spectacularly. "The hallmarks of K-J's blended Chardonnays were refreshingly strong acidity, creamy oak vanillans, exotic pineapple fruit flavor, and softness and immediate drinkability from just-perceptible residual sugar." 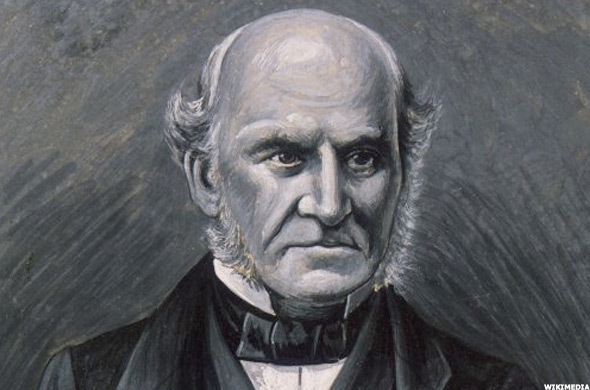 Jackson, like the makers of Yellow Tail after him, realized that American drinkers unwittingly lie when they say they don't like sweet wines and reaped the profits. He died of cancer in 2011, and his second wife, Barbara Banke, now runs the enterprise. 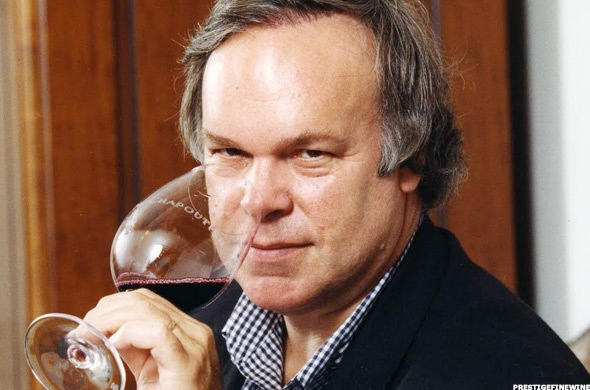 Robert Parker is the most powerful critic in the wine world, rivaled only by Jancis Robinson, the editor of the Oxford Companion, who discretely does not include an entry for herself in the book. In Parker's view, "Wine is no different from any other consumer product," and in the pages of his monthly newsletter Wine Advocate he strives to evaluate it as such by giving every bottle a numerical score between 0 and 100 and writing copious tasting notes. Consumers and merchants largely ignore the notes and focus on the scores, which have a profound effect on the market. Parker is often criticized for leaning to robust reds that show the influence of oak, though, the Oxford Companion allows, "Most agree that Parker is a gifted taster and a diligent reporter."